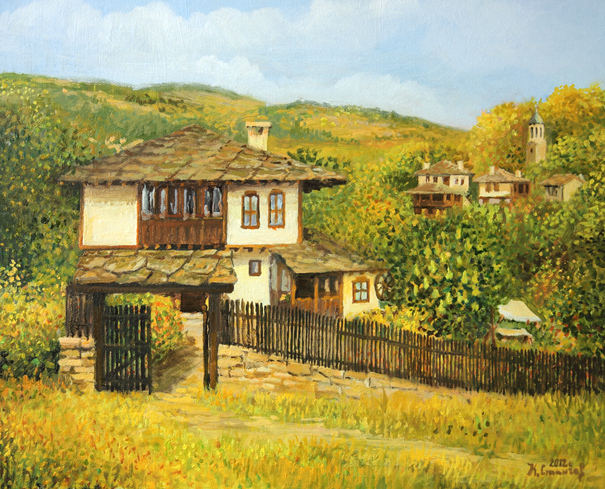 New painting is added to section "Private Possession", canvas named "Autumn Afternoon in Bojenci". More than a year ago I dedicated to village Bojenci a canvas of the beautiful afternoon spent there. A year later, I kept my tradition to visit this magical place in early autumn, and today I'm presenting the result of our consecutive meeting.